Hereby am I selling my DJI Gimbal which has been used just for travelling within Thailand. Product can be considered as new and has been taken care of very well. Product has been bought within the Netherlands and still has 6 months of warranty. Product being sold because of quick need of money. Pick-Up in Pinklao Central. ASUS ZenPad C 7.0 (Z170CG/P01Y) 7 inch Android tablet phone (phablet) Intel Atom x3-C3200 processor (quad-core, 64-bit) dts-HD Premium cinematic theater sound PixelMaster Camera Miracast support 16GB Storage/1GB RAM Micro SD Card Reader, up to 64GB SDHC 2G: EDGE/GSM 3G : WCDMA : 850MHz(5) / 900MHz(8) / 1900MHz(2) / 2100MHz(1) Supports 2 SIM cards WLAN802.11 b/g/n Bluetooth V4.0 Please visit the Asus website for more details about features, specifications, and manuals available for this tablet. 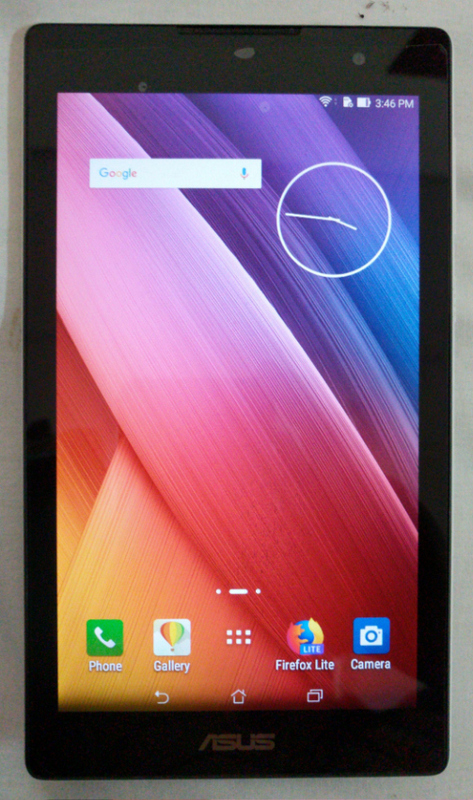 Search for /Tablets/ASUS_ZenPad_C_70_Z170CG 1GB RAM is a bit low these days. For the best user experience, avoid multi-tasking and large apps. Tablet is in good condition. It had a screen protector applied when it was purchased new. You can decide if it's good enough or if you wan't to get a fresh one. 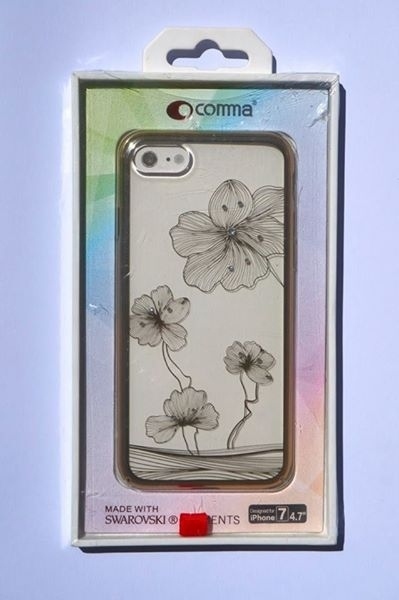 Same with the case. The tablet has almost always been kept in the case, so it's quite nice. See photos for condition, including battery condition. 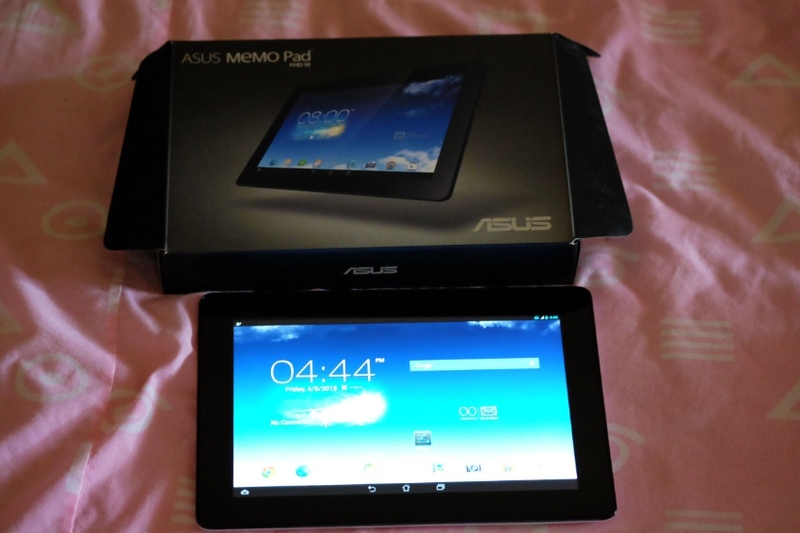 Includes Asus charger with micro USB data and charging cable. Dual voltage supports 100 volts to 240 volts. 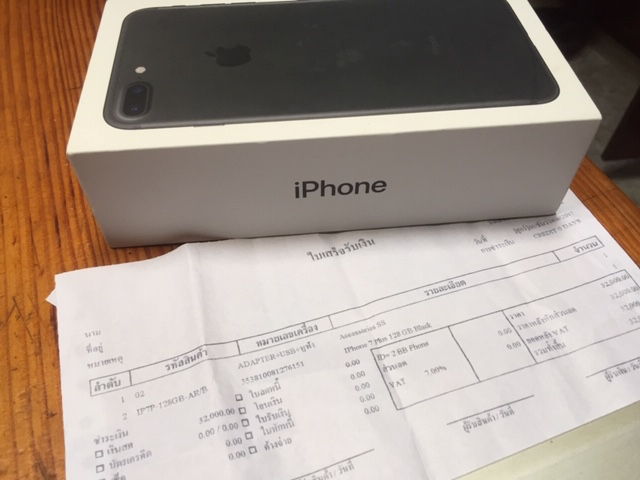 100 baht shipping in Thailand. 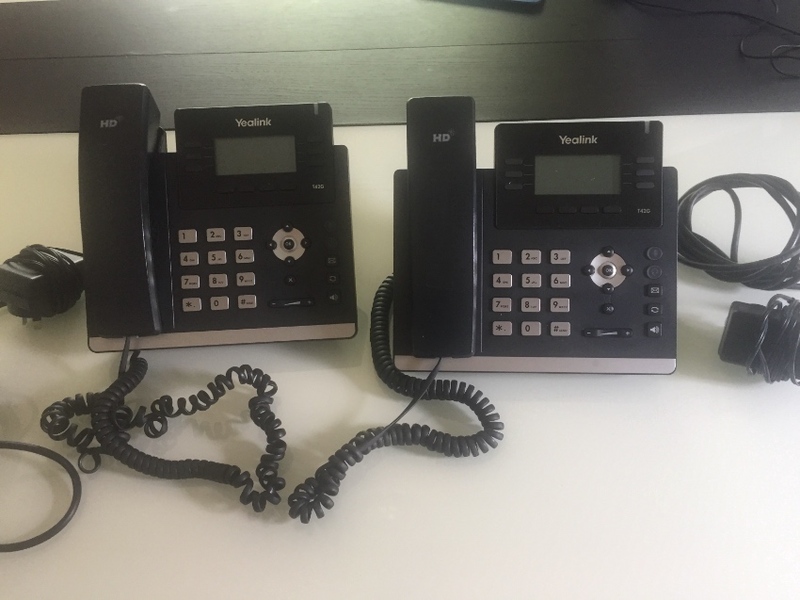 For sale are x2 Yealink T42 VOIP phones Cost 5500 baht each. 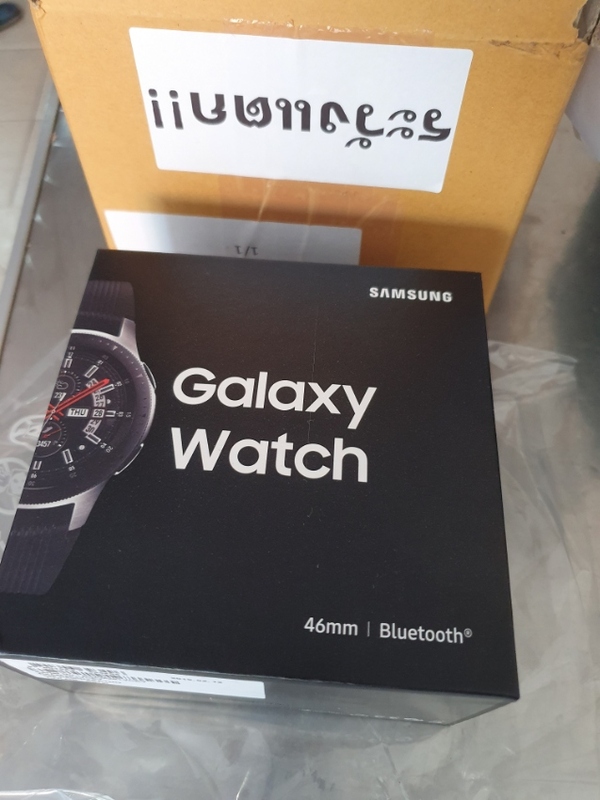 Will sell both for 5000 baht. 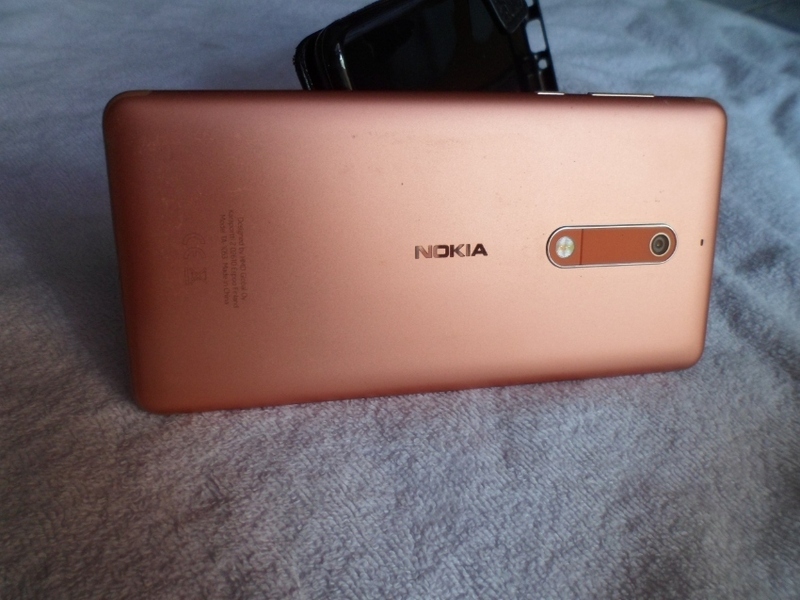 NOKIA 5 Copper, 2/16GB, Dual Sim 5,2 Inch, Used 16 months, 3 case one wallet case. 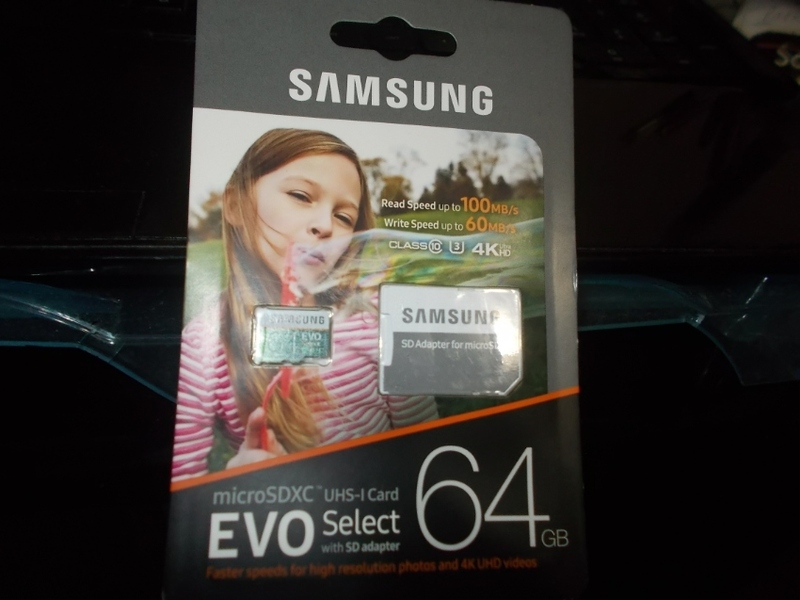 + 16 GB Sd card. 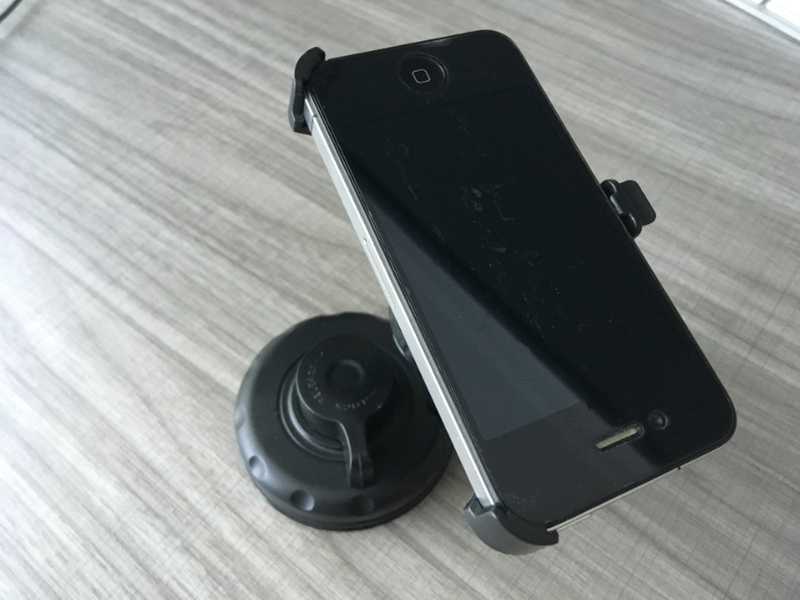 Here is a car-mount with a window suction cup suitable for an iPhone 4 or 4S. Selling because I no longer use iPhone 4. 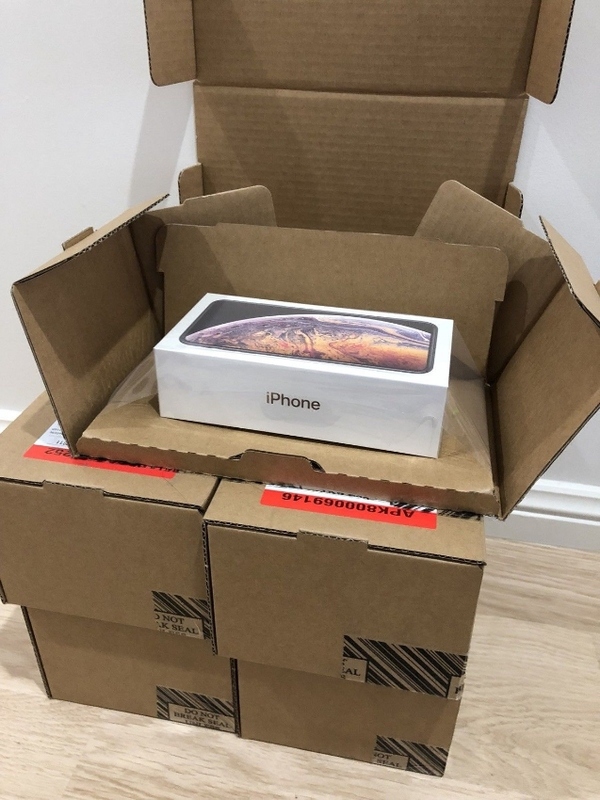 Phone is not included - shown for display purposes only. iPad MD526RS with USB cable, charger. Excellent condition. Meeting in Pattaya or EMS Thailand 65 baht. All questions, more photos by mail, Line: gnnick www.facebook.com/nick.grachev Product Information Offering a host of features with an eye-catching design, the Apple iPad 4th Generation tablet PC certainly packs a punch. 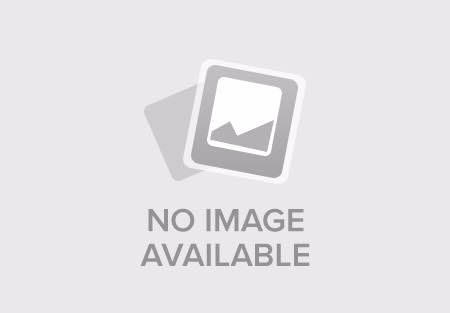 Powered by the zippy 1.4 GHz Apple A6X processor, this Apple iPad adapts to your needs with maximum performance, enhanced battery life, and an unparalleled visual experience. Moreover, its beautiful 9.7-inch multi-touch screen with Retina display delivers razor-sharp images and videos with vibrant colors and rich detail. 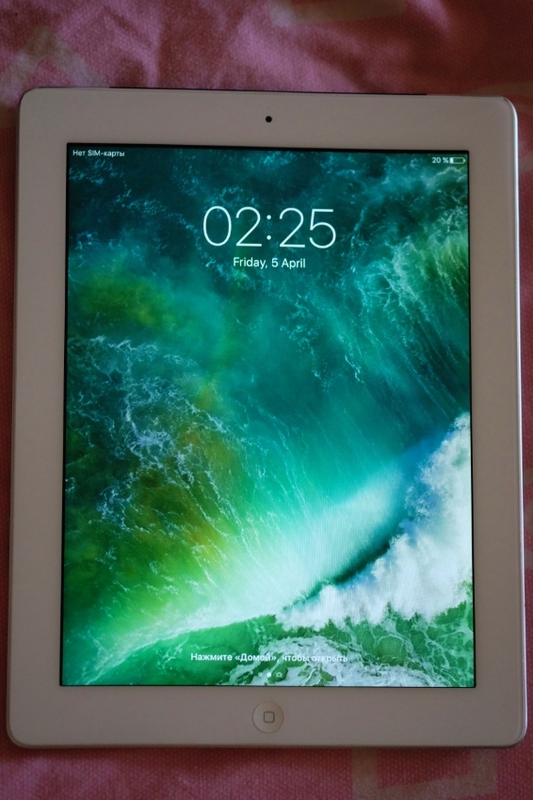 With a 32 GB memory capacity, the white Apple iPad 4th Generation tablet lets you save all your multimedia files. Plus, supporting Wi-Fi and 4G (Unlocked) networks, this device allows you to surf the Web and download videos and games at lightning-fast speed. What’s more, with a 5 MP rear camera, this Apple iPad enables you to capture stunning, high-quality images with amazing clarity. 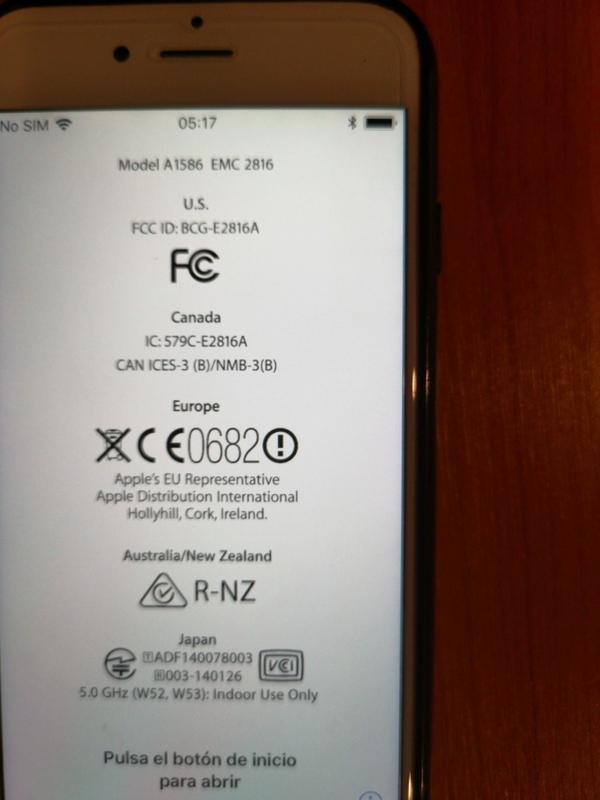 This device is unlocked for every carrier. New Samsung memory card. 64 GB. EVO Select with SD adapter. microSDXC UHS-1 card. New in sealed package. Never opened. Never used. 550 baht or near price offer. Free delivery in Pattaya or Jomtien. Galaxy Samsung Galaxy S10 ???? 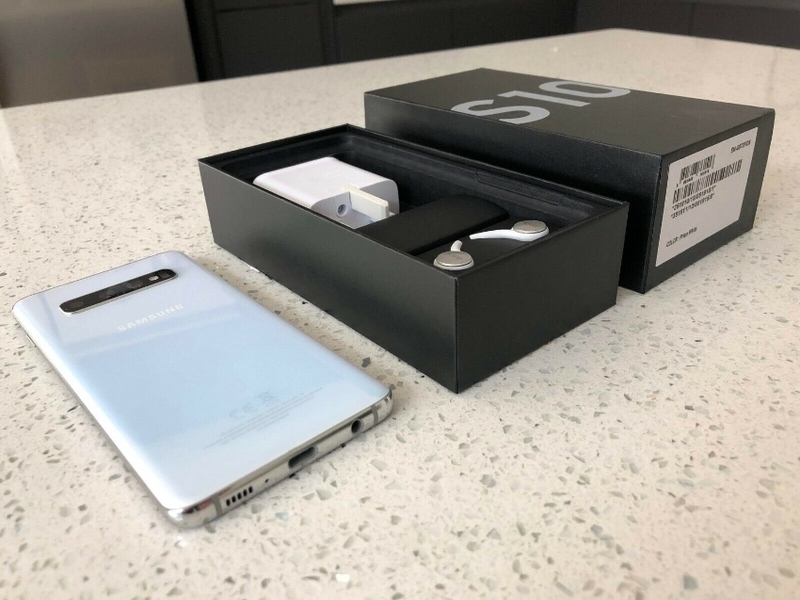 One of the latest flagship smartphones from the Series S10 is currently the hottest! 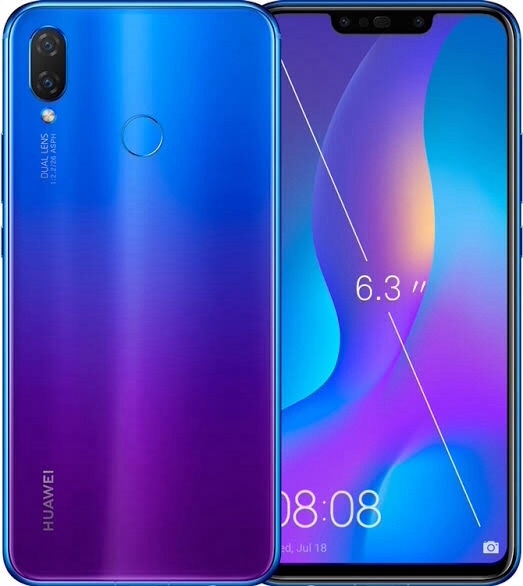 Strong with Snapdragon855 chip, screen 6.1 "10 million front camera, 3 rear camera !! Galaxy S10 • Ram8 • 128GB ⚫️ Black ⚪️ White ???? Green Galaxy S10 • Ram8 • 512GB ⚫️ Black For more information, please contact: tline: @treemobile (also @ front) ???????? Tel: 083-561-4256 Galaxy S10???? specification Dynamic Dynamic AMOLED HDR Infinity-O Display screen + 6.1-inch curved screen QHD resolution + Cover with Gorilla glass screen 6 7.8 Thin, only 7.8 mm Weight 157 grams ต Chipset Snapdragon 855 ??? ?RAM 8GB ??? 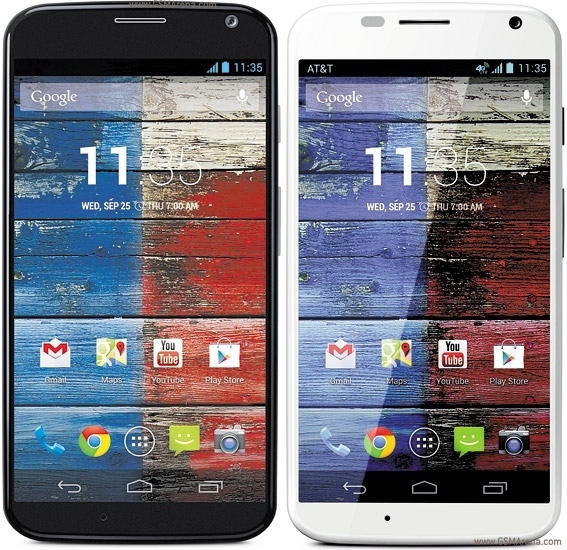 ?ROM 128 / 512GB Built-in microSD up to 512GB ???? 10 megapixel front camera Aperture F / 1. 9 Support for 4K Selfie Mode video shooting with Dual Pixel technology 3 3 rear camera, 12 megapixel resolution (F / 1.5, OIS, 77 degree wide angle) + 16 million pixels (F / 2.2, 123 wide-angle lens Degrees) + 12 million pixels (F / 2.4, OIS, Telephoto lens for zooming, 45-degree wide angle) SteSuper Steady vibrating system that Samsung guarantees that it can vibrate while shooting video near action Camera ???? 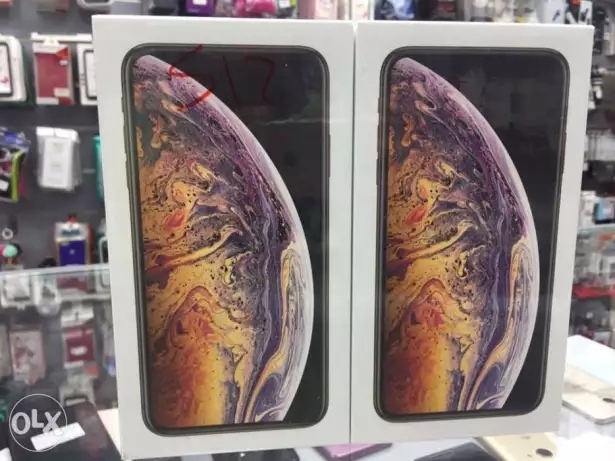 The iPhone XS MAX was launched with the iPhone XS. 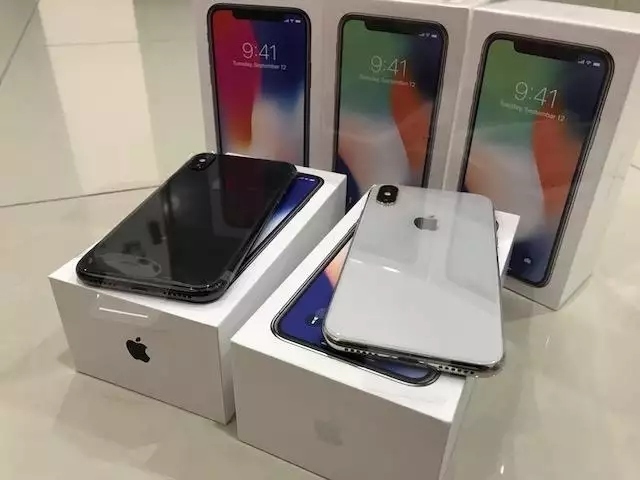 It is a new and attractive iPhone phone with a new version of Face ID that works faster than before. The display is sharper and more amazing with the OLED Super Retina Display screen size 6. 5 inches with a resolution of 1242 × 2688 pixels. 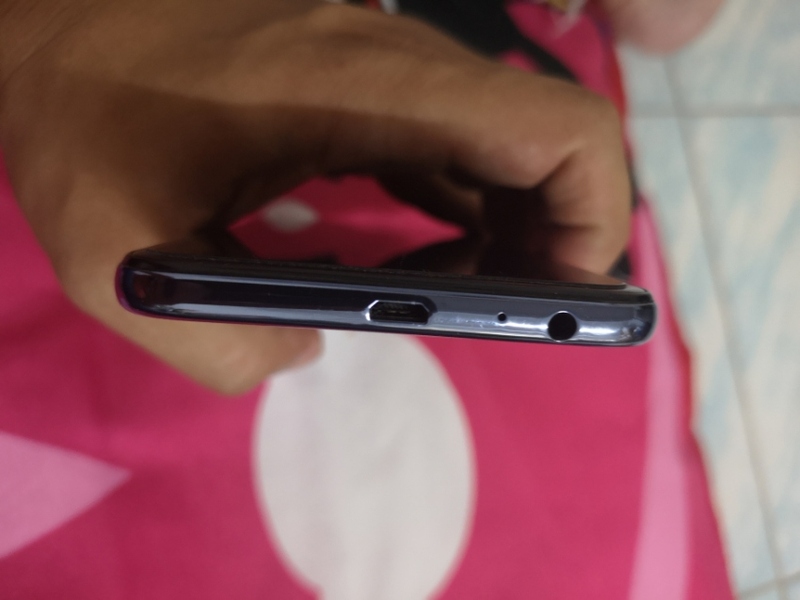 The top has Notch or notched like iPhone X. The design of the machine looks elegant, premium, with stainless steel materials that blend perfectly with both front and back glass. Water can be 2 meters deep for 30 minutes at the standard IP68. The battery is more durable than the iPhone X can be used for up to 1 and a half hours per day. Supports wireless battery charging and has a high-speed battery charging system. Then the iPhone XS MAX digital camera is very cool. 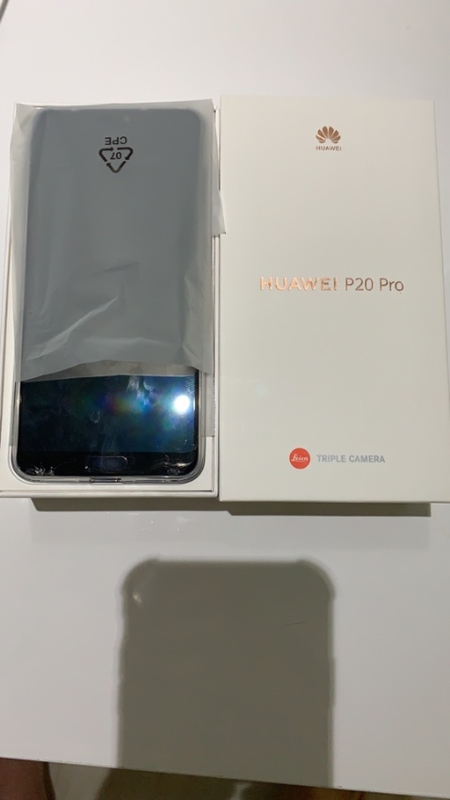 With a dual rear camera with a resolution of 12 + 12 megapixels with Quad-LED flash, Portrait and Advanced Bokeh mode, front camera with 7 megapixel resolution, adjustable background blur Therefore taking pictures and capturing the details of the image perfectly, both front and rear camera Importantly, the iPhone XS MAX also captures video at the highest resolution of 4K Ultra HD.Apple is full of real photography lovers for this new iPhone. 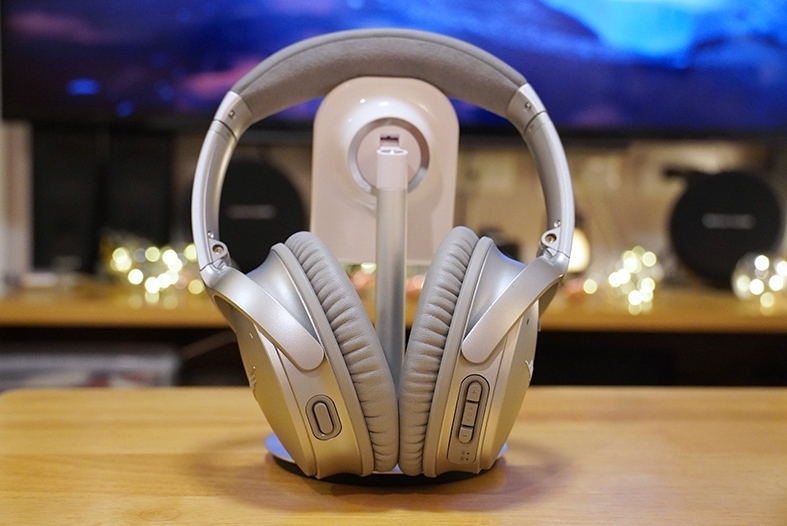 BOSE QUIETCOMFORT 35 II Noise Cancelling -	Price 11,500 THB -	Original BOSE QUIETCOMFORT 35 II Noise Cancelling bought from Mall of America in June 2018 -	Use only one time during flew back from Iowa -	Look brand new with receipt, worldwide guarantee If you interest or need more pics please add my Line: whiterabbit1982 Please note that I’m interest to meet in person or shipping in Thailand only. Paypal is unavailable. I can meet in these areas, Central Ladprao, Central ChaengWattana, IT Square Laksi.